General Motors showed off its mass-market electric car, the Bolt. The design and details are ready, and now the mass production of the Chevy Bolt has started. It can go more than 200 miles on battery. The facilities set for the manufacture of the car are located in Orion Township, Michigan. Shifting from gasoline to electricity is getting every time more popular. 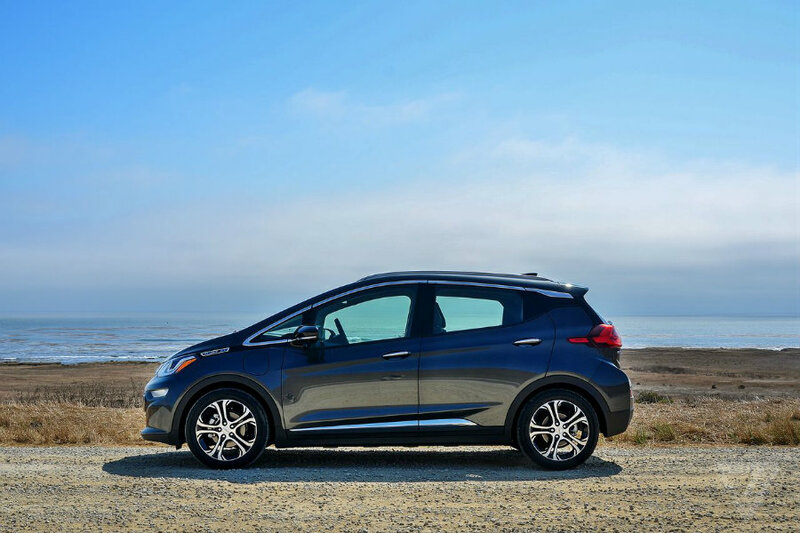 The Chevy Bolt will probably be ready to be sold by the end of the year in Oregon and California while the rest of the country might acquire it by next year. Usually, electric cars are made for a tiny part of the customers. For this reason, in most parts of the world, they are no even offered. However, more and more corporation are focusing right now on these type of vehicles as the demands for them continue to arise. And now it is General Motors who joins in the mass production of electric cars. It is important to remember that General Motors is a highly recognized automaker, so a lot is being expected from its new electric car. The Bolt will be able to travel about 238 miles on a single charge. The cars will start being offered in about $30000, which is a quite competitive cost if it is compared to the expense of an average car, which is 34,000 in the U.S. The Bolt is an urban runabout car. It is short and stubby shape was designed to make it easy for users to park and maneuver in the city. Though this could be an attractive offer for users, especially those with an ecological culture. Experts on the matter considered there won’t be a radical shift to electric cars in the market yet. However, the Bolts will indeed increment the number of electric vehicles on the road. “It won’t sell in huge numbers, and it probably won’t generate a whole lot of profit. But the launch of General Motors’ 2017 Chevrolet Bolt EV, set to happen in a matter of weeks, is still critically important — not just for GM, but for the “legacy” auto business as a whole” said John Rosevear. The Chevy Bolt will be in competition with the Tesla Model 3. However, the last won’t be produced until mid-2017, which gives General Motors a bit of an advantage in the market. Tesla, unlike General Motors, is taking pre-orders for the Model 3, there are about 400,000 pre-orders already. The cost of both cars will be similar. But competition in the electric car market is good for the whole industry as a whole since it will mean share of technology, affordable pricings, and more variety. How the performance of the Bolt will be, is soon to be known. However, the market counts with excellent electric vehicles: Tesla’s Model S was a huge improvement of the electric car. As well, it was remarkable the success of the Ford 2015 F-150.